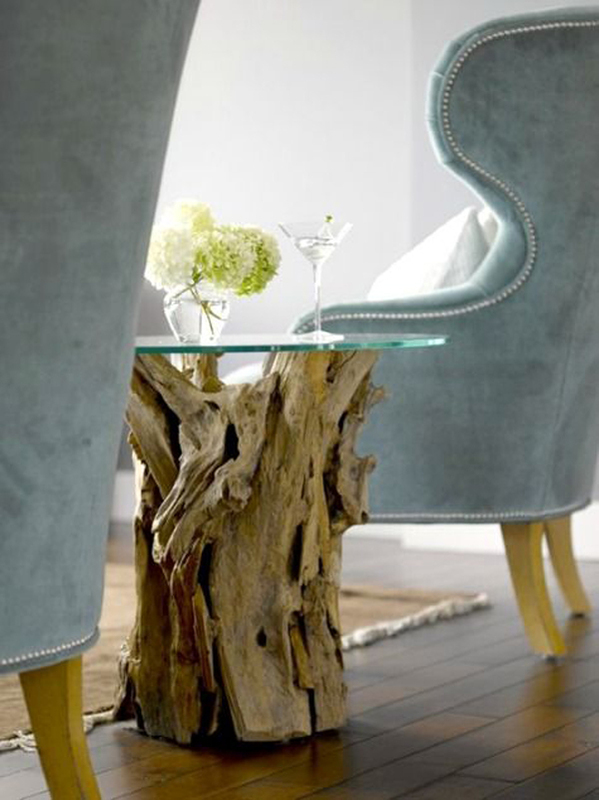 I really like the eco-friendly decor, and wood is the best choice to do it. 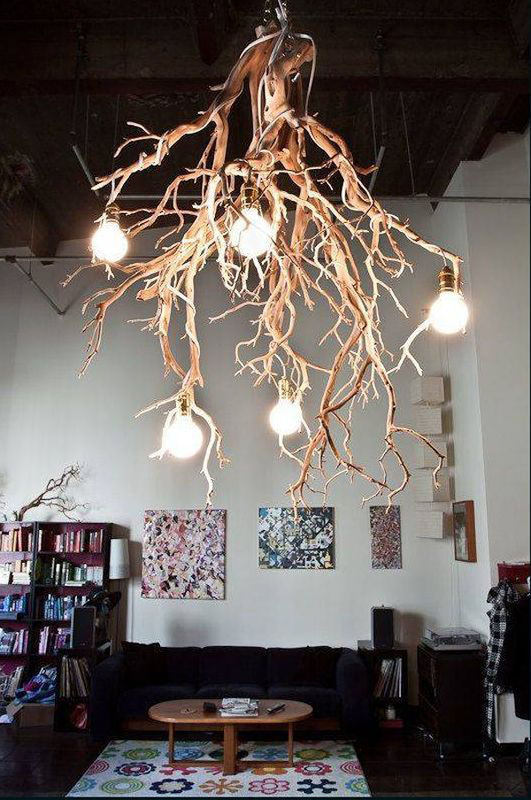 But this time will be a little different because I wanted to try more emphasis on art and aesthetics into the decor. 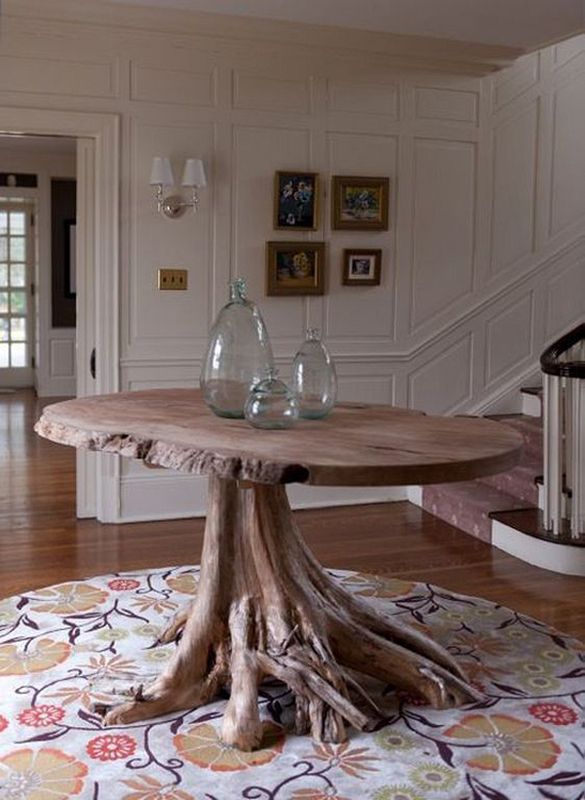 Still a piece of wood furniture, one of the elements I think is unique is the root part, from here it can use various creative and unusual forms for tables, chairs and various other furniture. 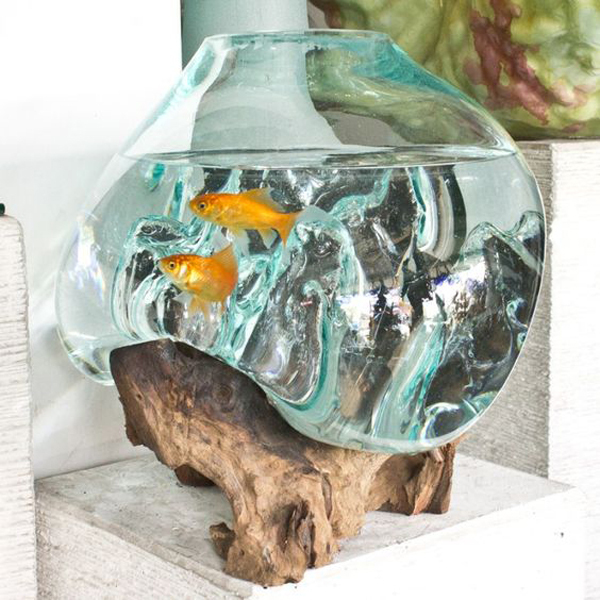 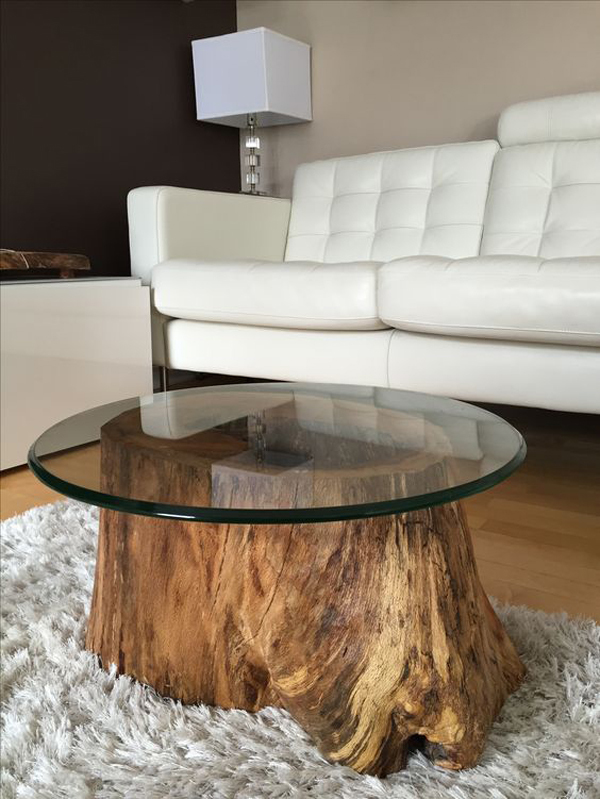 There are so many easy reasons to choose wood as part of the decoration, they are not only good for the environment but will also be one of the most durable furniture types. 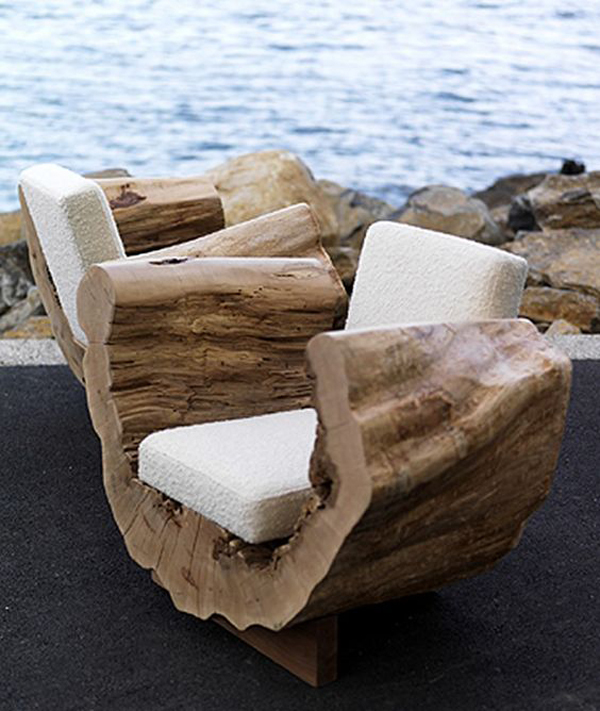 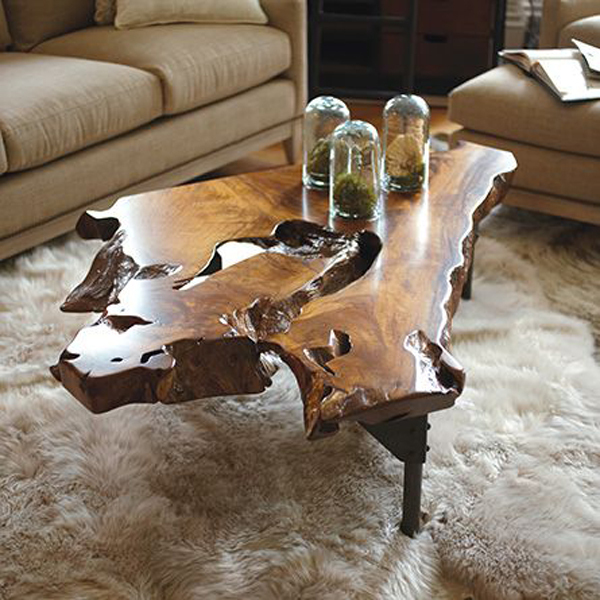 Wood is safe for the environment, and giving the feel of nature is something we should know when we’re looking for new furniture or thinking about redesigning our homes. 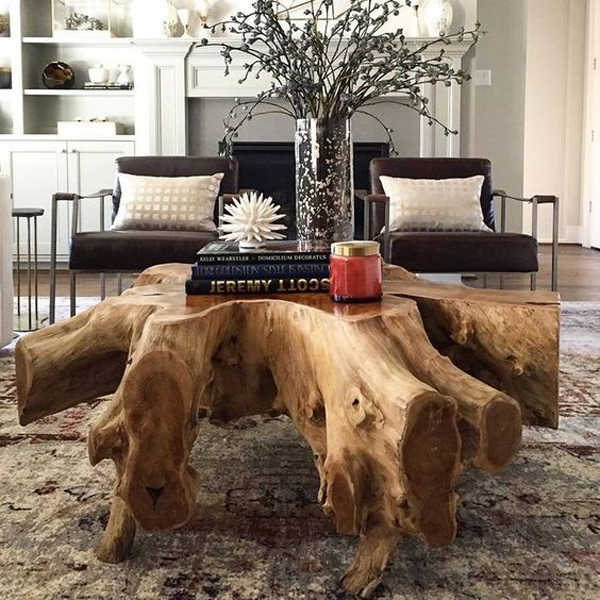 Wood root does have its own charm, they usually occur naturally and irregularly, but that’s what makes wood furniture root be an interesting thing. 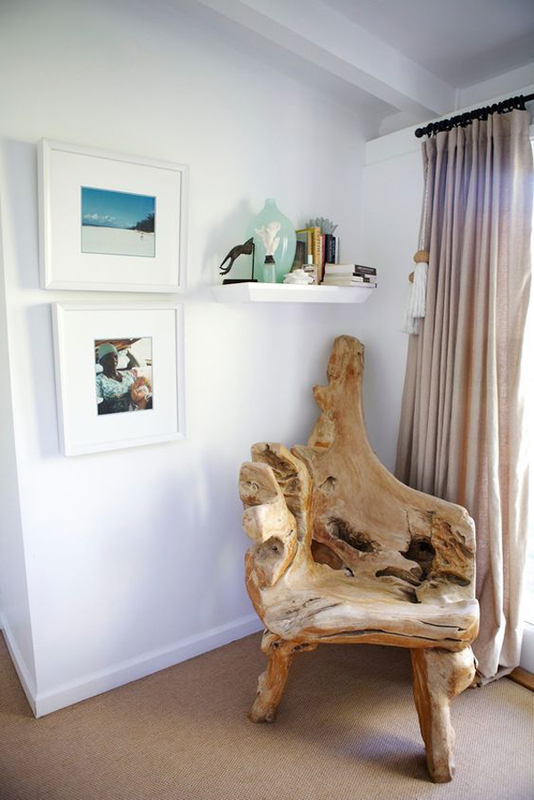 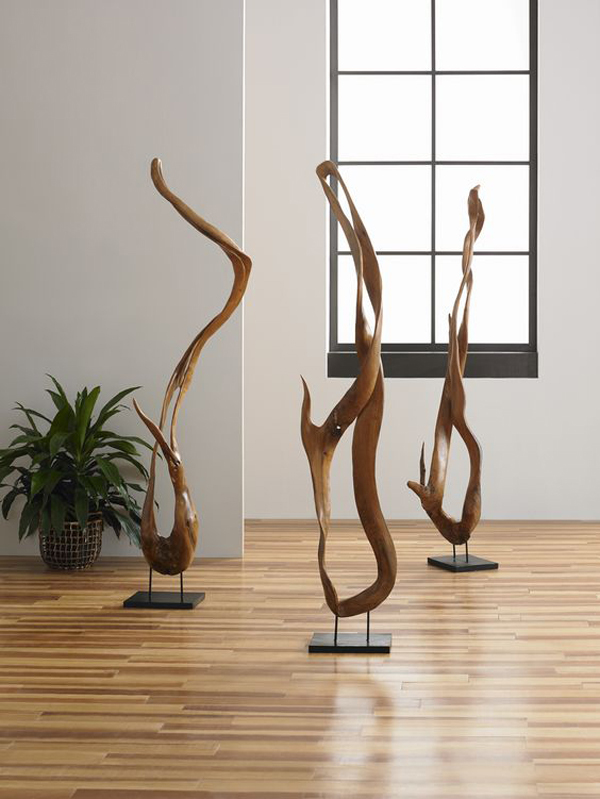 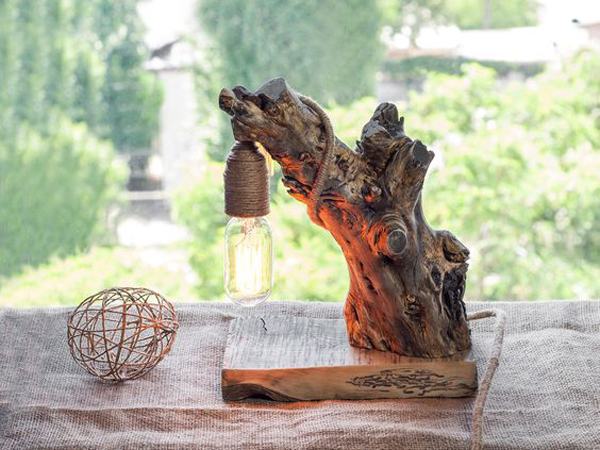 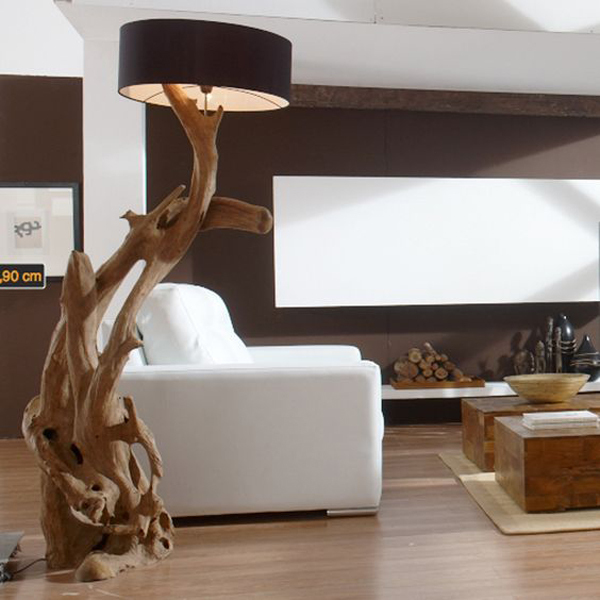 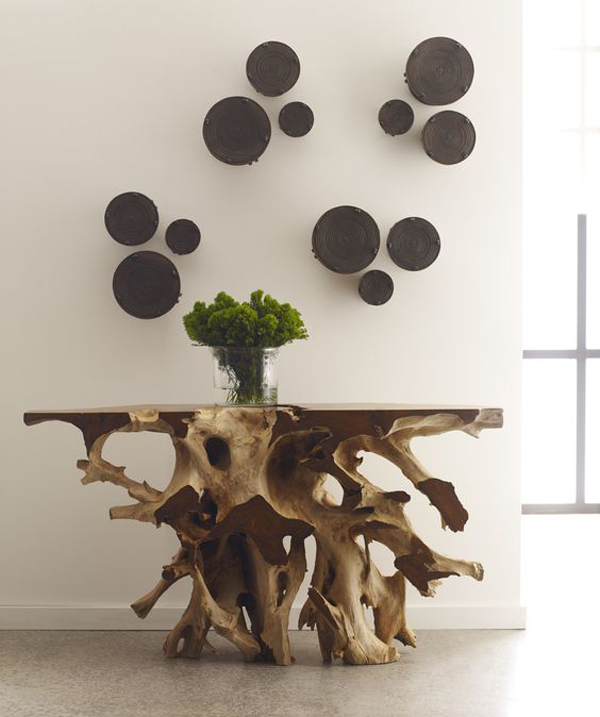 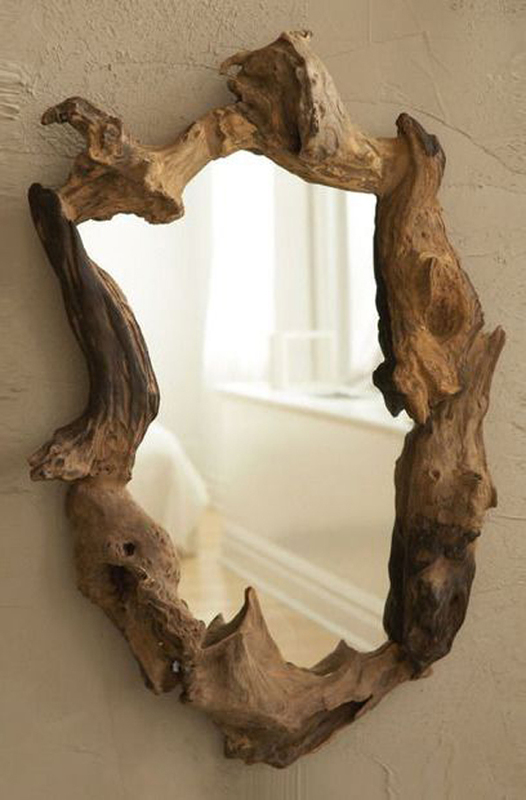 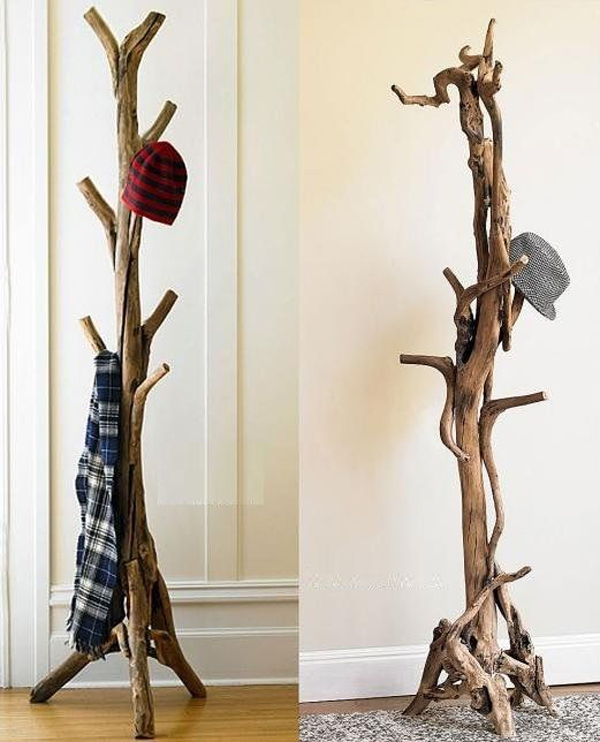 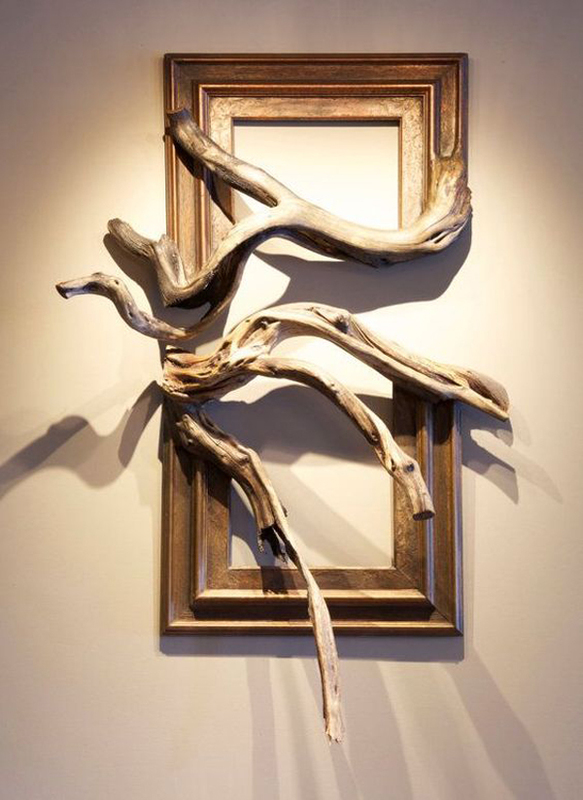 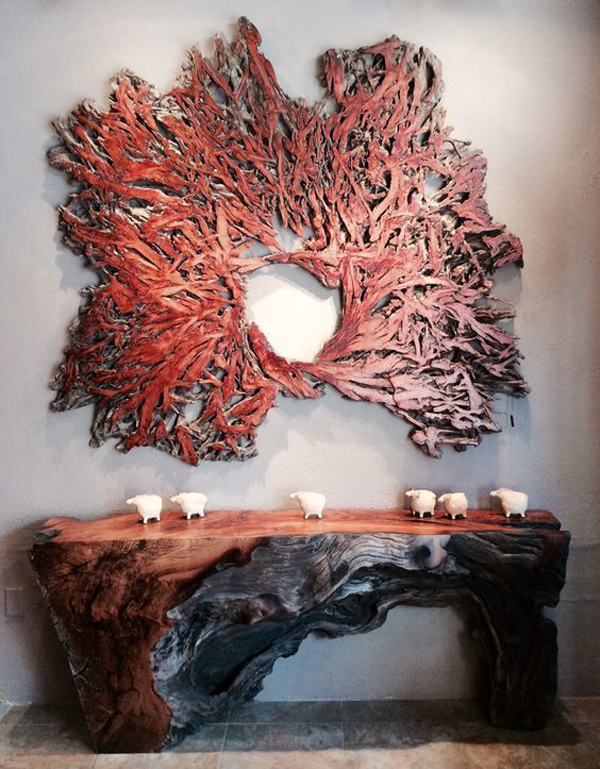 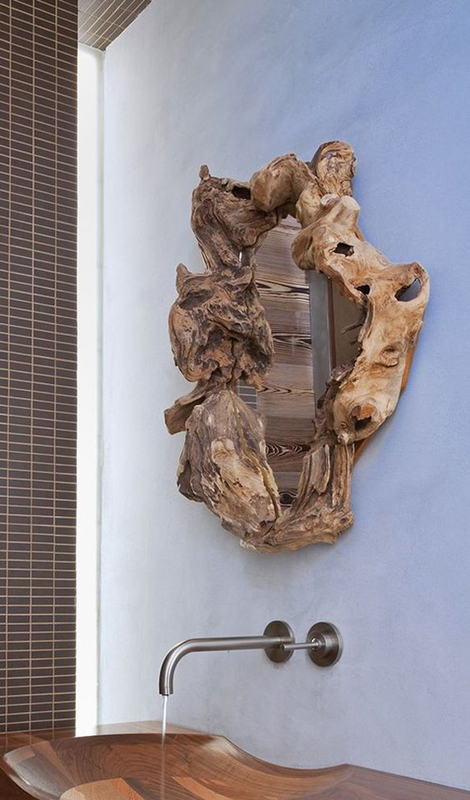 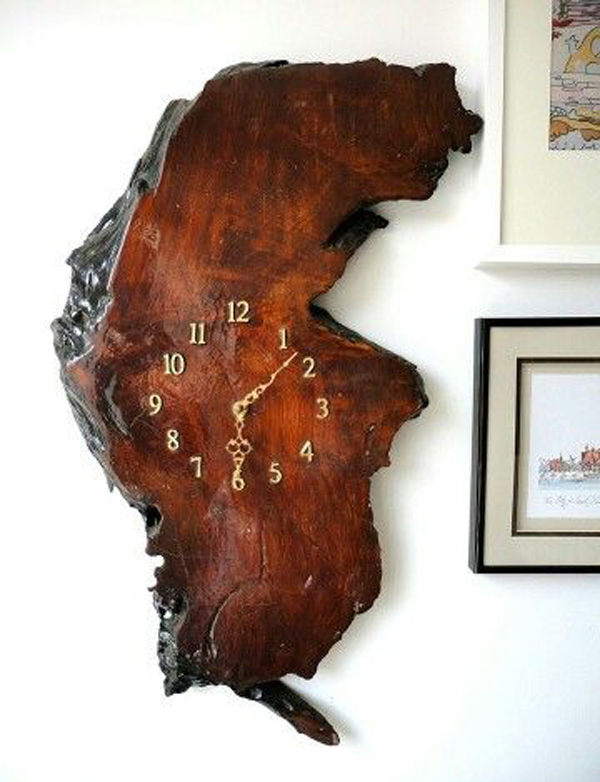 Probably some people think the root part can not be used for furniture, but with the creativity and technology that is continually upgraded every part of the tree roots can also turn into a valuable art furnishings. 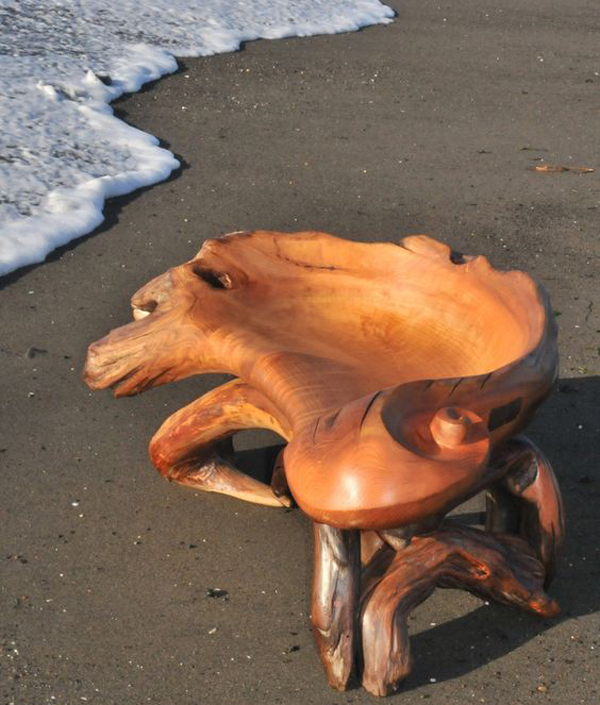 Here is wooden root furniture with various amazing designs, if you include art lovers then do not miss to keep up!